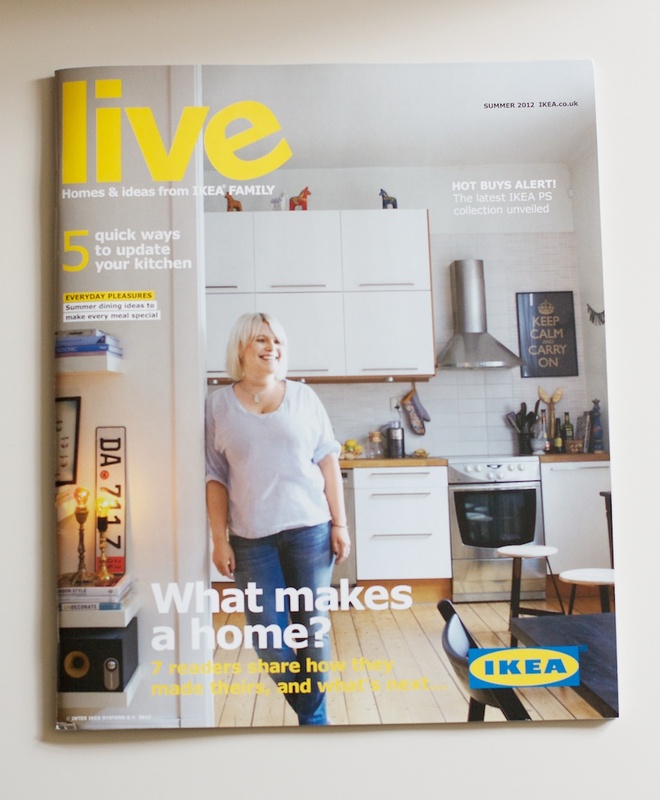 An age ago Ikea Live Magazine asked me to send them some images of our little flat for the Summer 2012 issue. Can you tell that it was tricky taking pictures during a Scottish winter with very little sunlight? Just had to pretend it was high summer. Our place doesn’t look much like this anymore, we have redecorated and changed things around since. 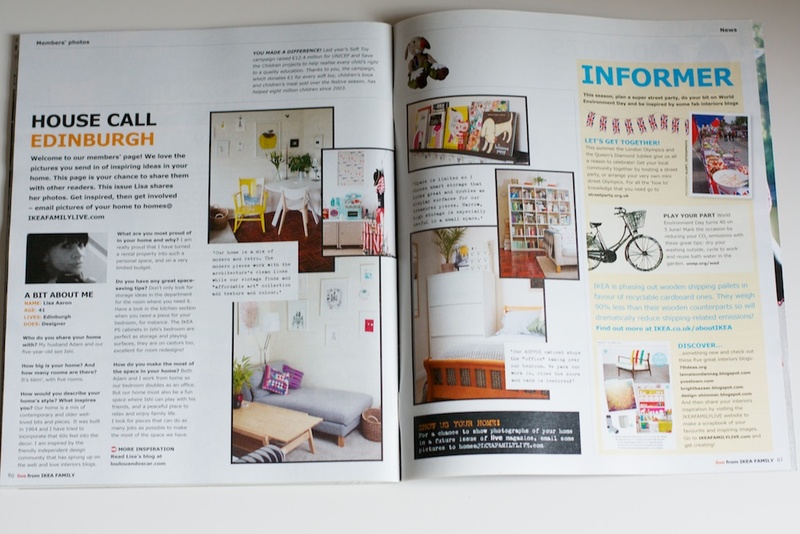 This entry was posted in Lou Lou & Oscar Elsewhere and tagged home decor, ikea, ikea live magazine. Bookmark the permalink. 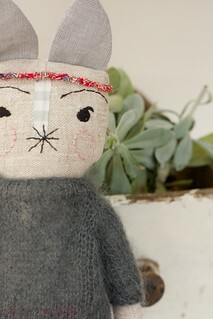 Lou Lou, thank you so much for writing this lovely post! Your home is beautiful and we are so glad you allowed us to capture it! Thanks again Lou Lou and Oscar! Congratulations! Must pick up a copy next time I visit.